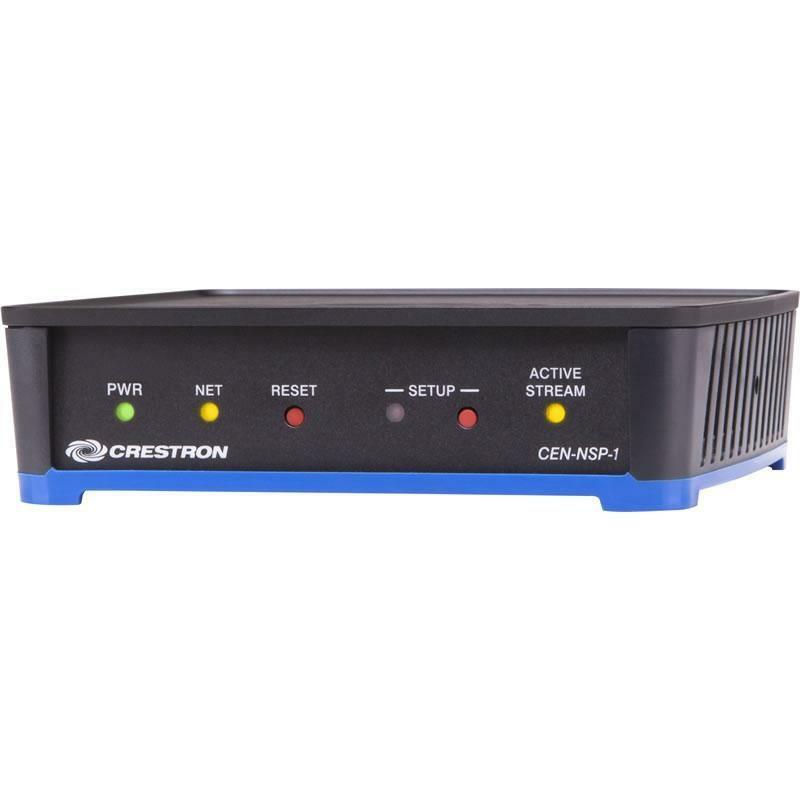 The Crestron® CEN-NSP-1 Network Stream Player delivers a very practical solution for integrating Apple® iTunes® and Internet radio into a Sonnex® Multiroom Audio System or any other audio system. Using AirPlay® or USB, it lets you easily connect an iPod®, iPhone®, or iPad® to your system and instantly start playing your favorite tracks and playlists throughout your home or workplace. It also serves as an Internet radio tuner, allowing you to enjoy your choice of music, news, and talk without tying up your mobile device. 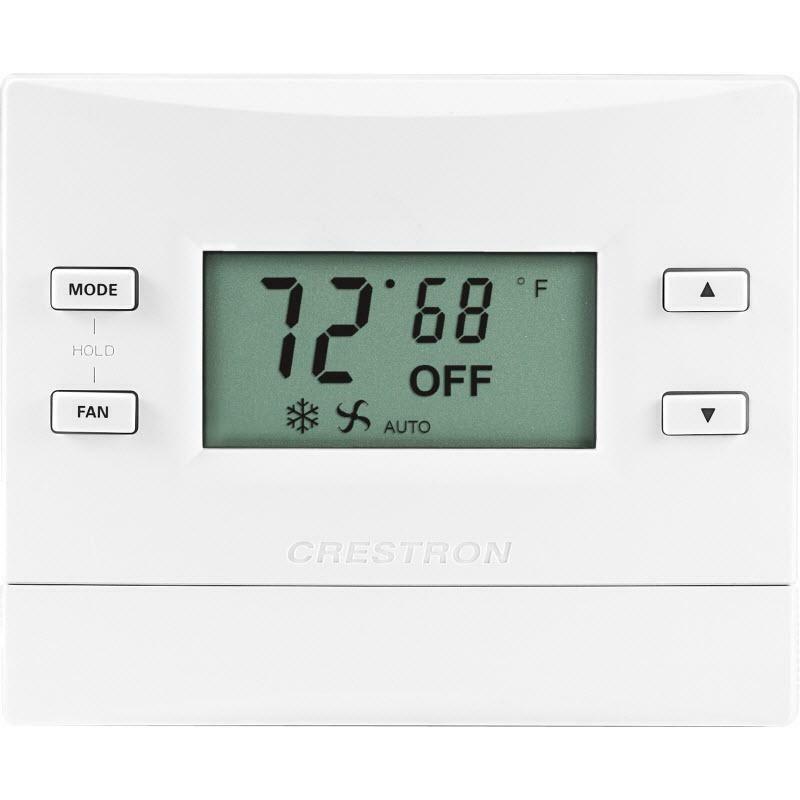 Control over the CEN-NSP-1 and the connected device is enabled through a Crestron touch screen, or through a mobile device running the Crestron App. The CEN-NSP-1 allows any AirPlay enabled iOS® device to connect wirelessly over a Wi-Fi® network and stream audio from iTunes (and other AirPlay enabled apps) to your whole-house audio system. Through a Crestron touch screen, you can pause, skip, advance, and repeat the currently playing track while viewing cover art and metadata (song title, artist, album, etc.). Full navigation of the entire iTunes library remains available on the iOS device. Control over the audio system, as well as lighting and other technologies, can even be accessed on the same iOS device by installing the Crestron App. 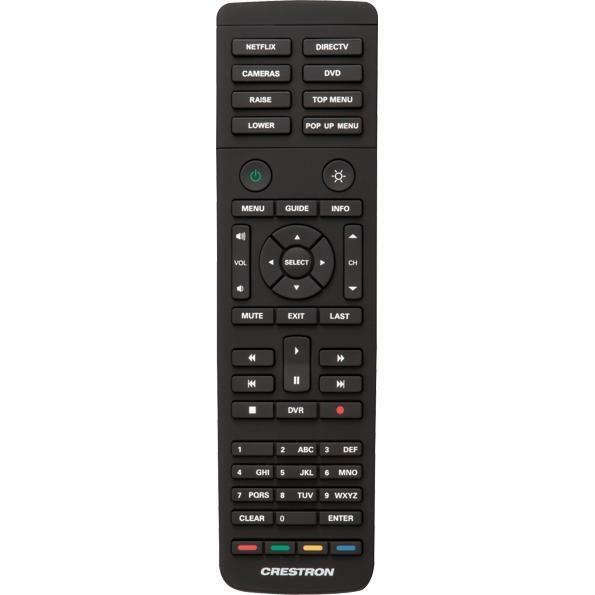 Wired USB connectivity affords enhanced Crestron touch screen control with complete navigation of the iTunes library, playlists, and search facilities in addition to viewing metadata and cover art. Wired USB also enables compatibility with more devices, allowing virtually any iOS device to connect using a USB cable or dock. Any Apple dock and/or cable with a USB 2.0 interface can be used with the CEN-NSP-1. Built-in Internet radio provides access to online music, comedy, sports, news, and talk, with extensive capabilities for browsing channel lists, searching for content, and viewing metadata from a Crestron touch screen or mobile app. 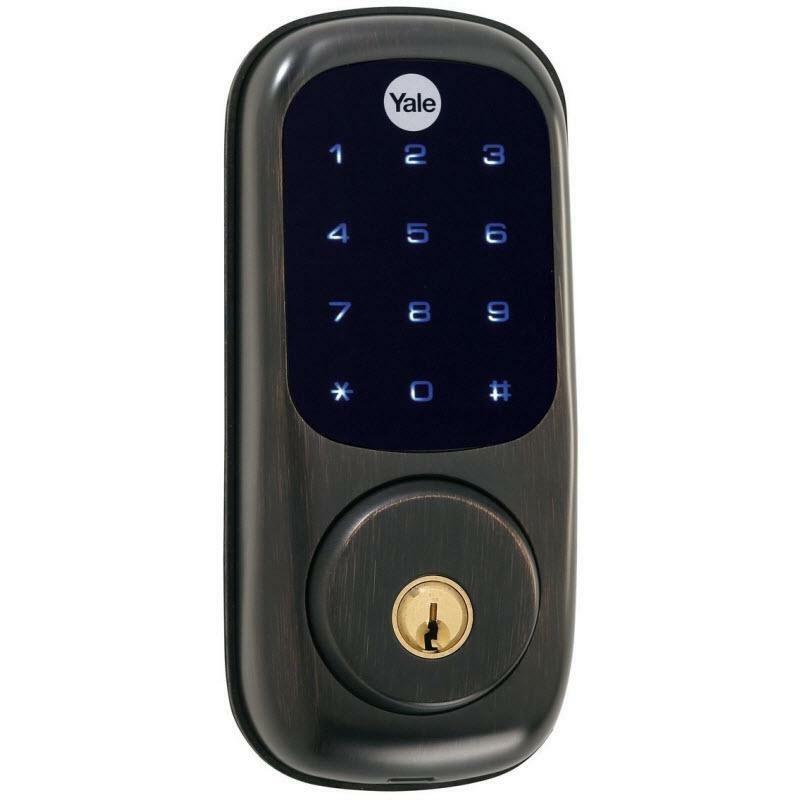 The CEN-NSP-1 doesn’t require a mobile device to be connected to enable Internet radio, keeping those devices available for other tasks, and assuring a listening experience uninterrupted by incoming phone calls and text alerts. Installed in your central equipment cabinet, the CEN-NSP-1 can serve as your primary music server and Internet radio tuner for the whole house. Just connect a dedicated iPod touch or iPhone and you’ve got a music server solution that’s always ready and never has to stop to take a phone call. Leveraging Apple iCloud® and iTunes Match®, your centralized device will always be in sync with your other devices, so every song you’ve ever purchased, downloaded, or imported from a CD will be accessible at all times right from your Crestron touch screen. Unlike other music server solutions, there’s no need to manually upload or sync anything ever. Just add or remove a song on your personal iPhone or computer, and the change is reflected on all your other devices automatically, including the one connected to the CEN-NSP-1. Even if you don’t want to commit your iOS device as a fulltime music server, you can still enjoy the enhanced touch screen experience that a wired USB connection affords. Simply dock your iPhone at a countertop, credenza, bedside table, or any other convenient location. The USB dock (not included) can be placed on the counter or tabletop while the CEN-NSP-1 gets mounted out of sight below. Its audio output can be extended up to 2000 feet (610 m) over a single CAT5 wire using a Crestron Audio over CAT5 Extender (AUD-EXT). 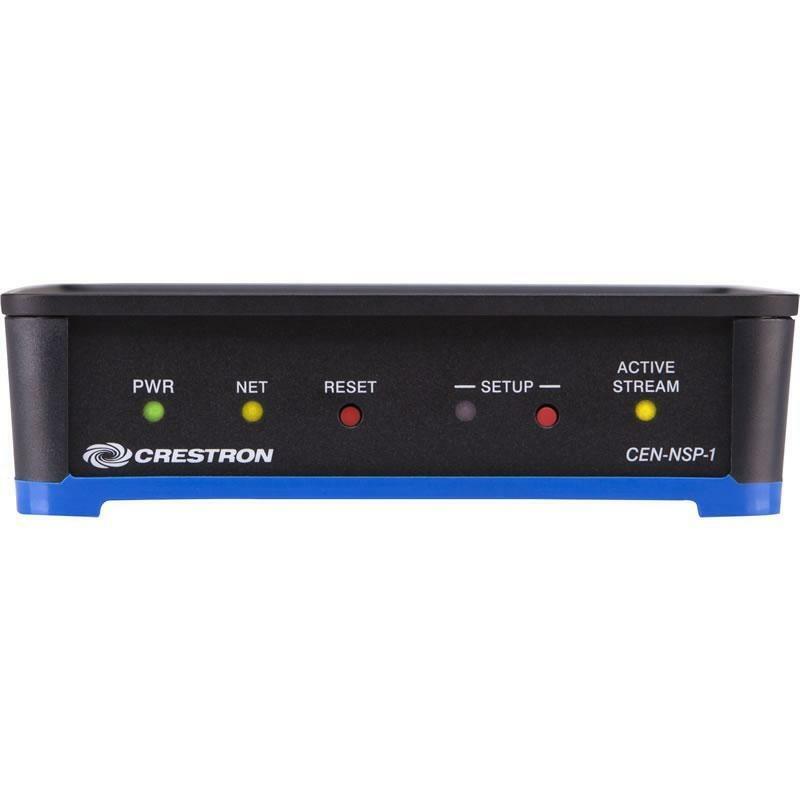 The CEN-NSP-1 is ideally designed for use with multi-zone audio systems like Crestron Sonnex or the C2N-AMP-6X100. Multiple network stream players can be used together to provide a fully scalable, modular solution with multiple independently-controllable outputs. 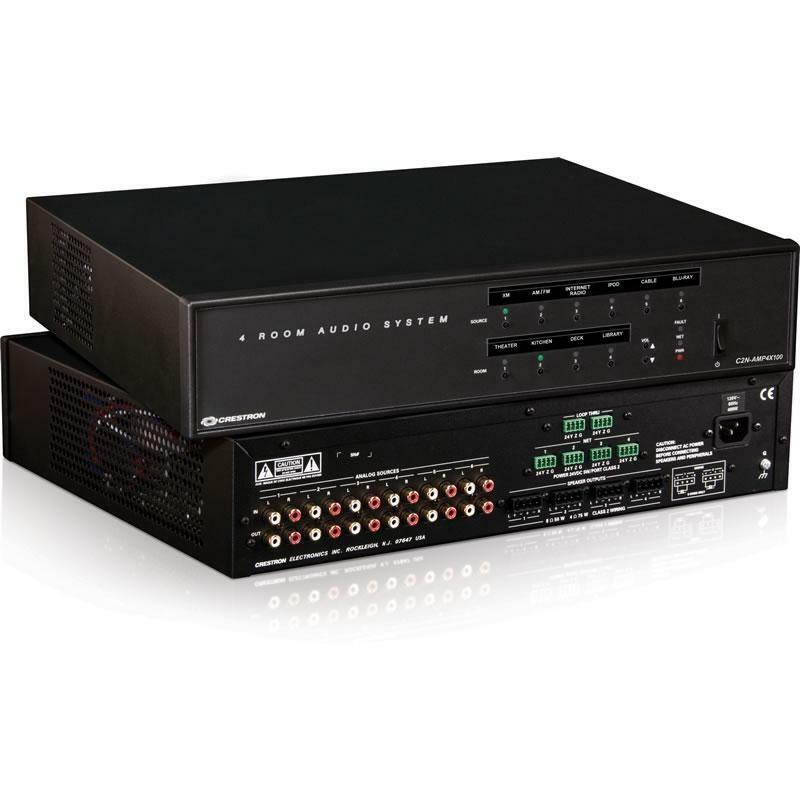 Each CEN-NSP-1 provides a single stereo output via unbalanced analog and S/PDIF digital connections. 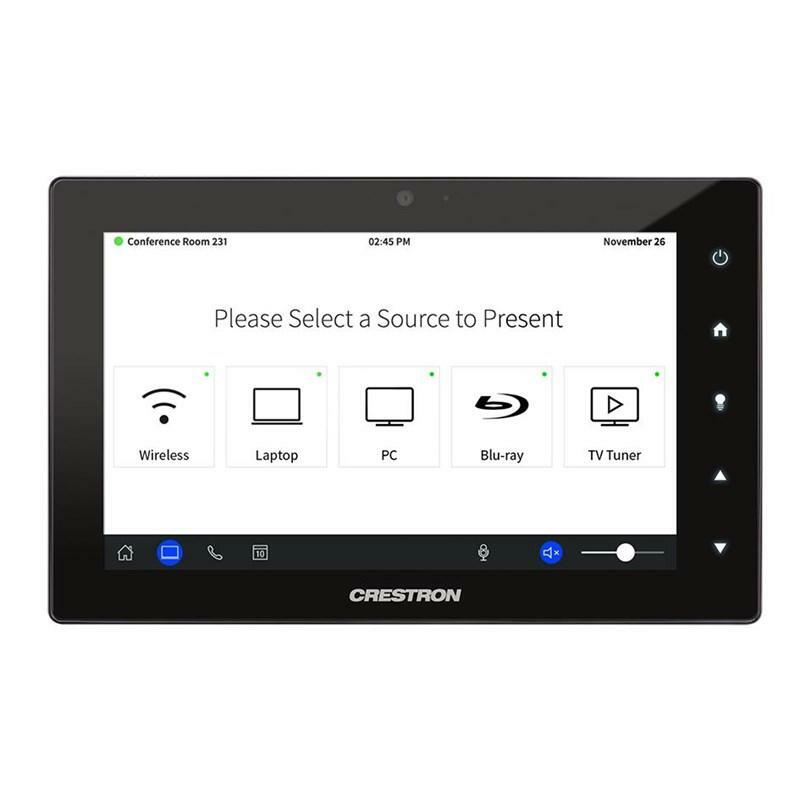 The CEN-NSP-1 features the Crestron IFE form factor, a compact "Integrator Friendly Enclosure" design that fits almost anywhere and enables a variety of installation options. Its shape allows multiple network stream players and other IFE compliant devices to be stacked together. Using the included mounting bracket, it can be fastened to any flat surface or snapped onto a standard DIN rail. Rack mount and pole mount kits are also available. 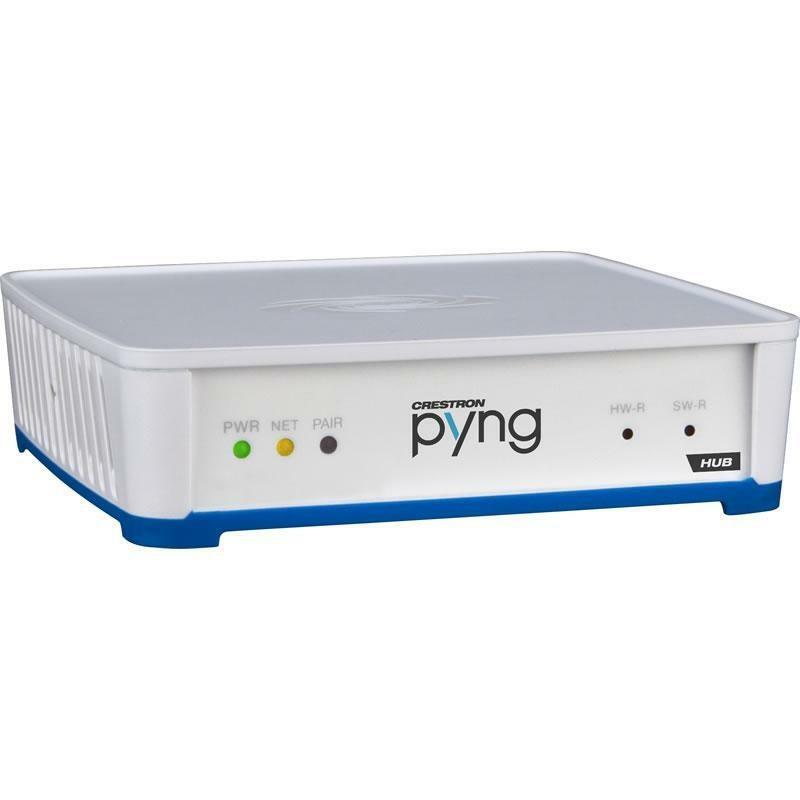 The CEN-NSP-1 communicates with a control system over high-speed Ethernet, and gets its operating power over the same Ethernet connection using PoE technology. 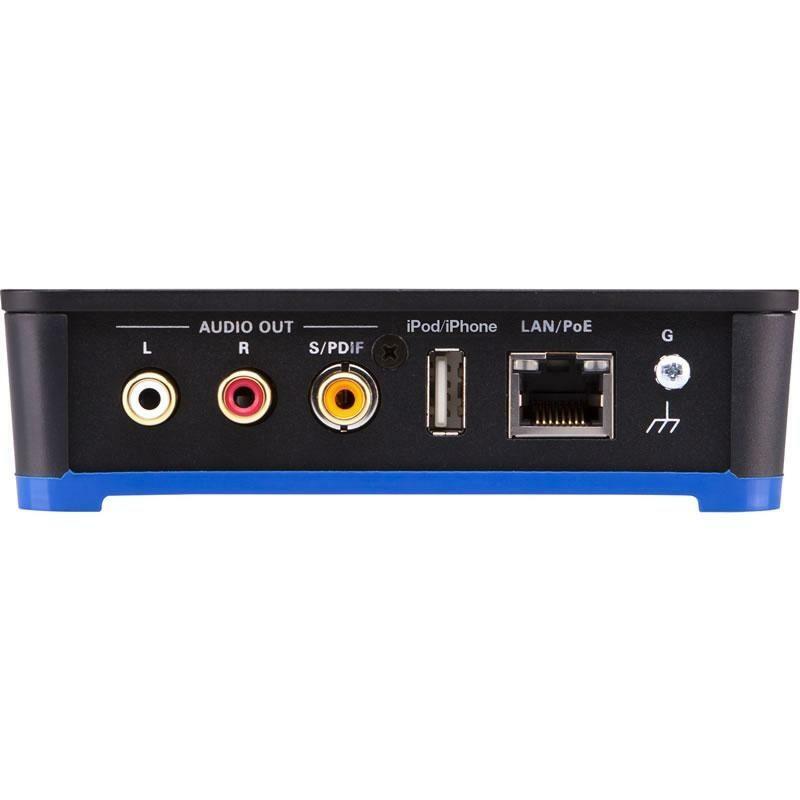 Compatible With The Crestron® CEN-NSP-1 Network Stream Player delivers a very practical solution for integrating Apple® iTunes® and Internet radio into a Sonnex® Multiroom Audio System or any other audio system.